"The Storm that Swept Mexico" premiered May 2011. Journey back in time and experience the first revolution shot on film. 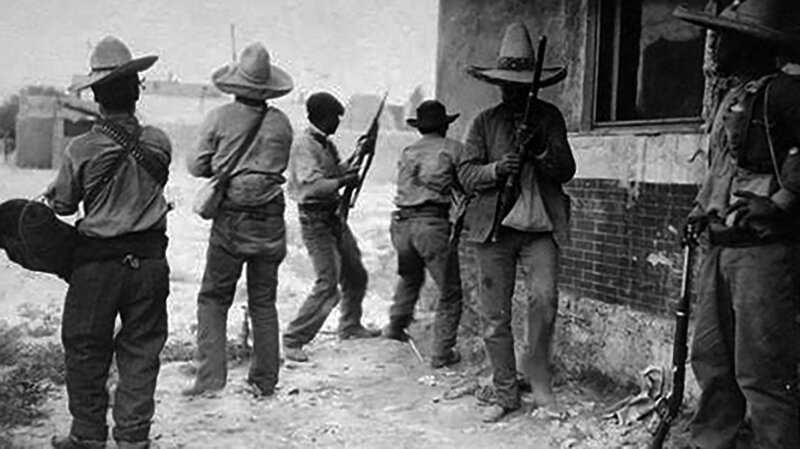 "The Storm that Swept Mexico" is a two-hour documentary that tells the gripping story of the Mexican revolution of 1910, its causes and its legacy. Eleven years in the making, and shot in HD, this film uses contemporary footage and interviews with participants, historians and others, as well as period photographs and motion pictures from the earliest days of cinema, editorial cartoons of the time, and artwork of various types. Much of this material has never been seen before by North American audiences. 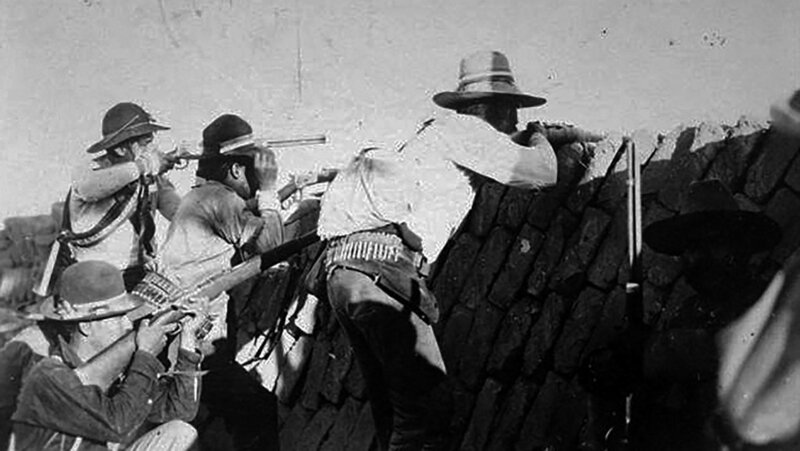 Leading the initial wave of 20th century worldwide political and social upheavals, the Mexican Revolution was the first major revolution to be filmed. It was not merely an internal affair; it was an international event, profoundly influenced by U.S. and European foreign policy. 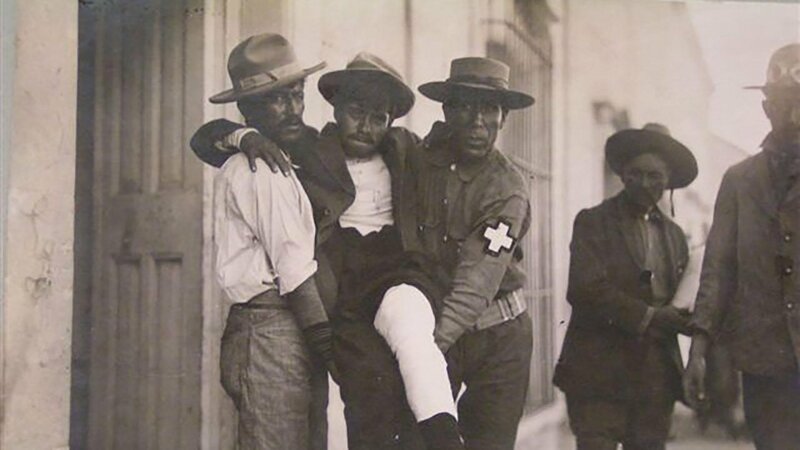 While direct U.S. intervention exacerbated the already-troubled domestic turmoil, Britain, France and Germany worked behind the scenes to protect their financial and political interests in Mexico. Thus, "The Storm that Swept Mexico" tells the story of early globalization and the shifting landscape of capitalism during that tumultuous time. A Closer Look at "The Storm that Swept Mexico"
More About "The Storm that Swept Mexico"
The first hour, “The Tiger is Unleashed,” charts the struggle by Francisco I. Madero and his followers to end the dictatorship of Porfirio Díaz, and traces the emergence of two remarkable rebel leaders: Emiliano Zapata and General Francisco “Pancho” Villa. 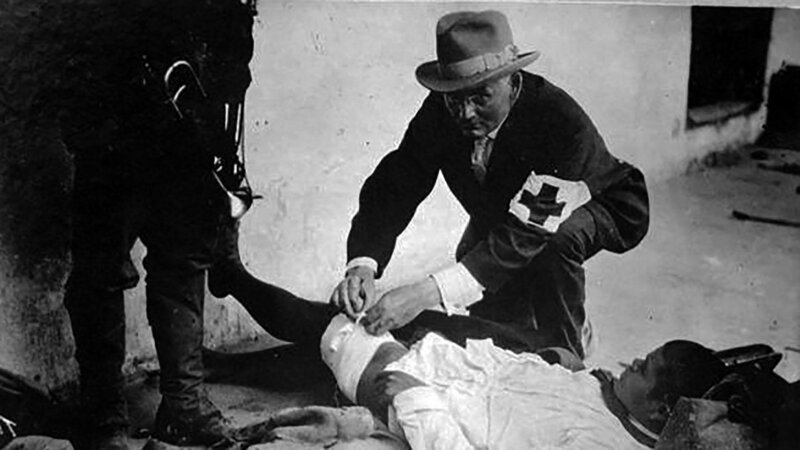 The second hour, “The Legacy,” examines international influence on the Mexican Revolution, investigating the extraordinary plan, hatched in Germany, to seek Mexico’s support against the United States, were they to enter World War I. This plan, a terrific spy story revealed when the famous “Zimmermann telegram” was intercepted, became a major factor in drawing the U.S. into the first World War. 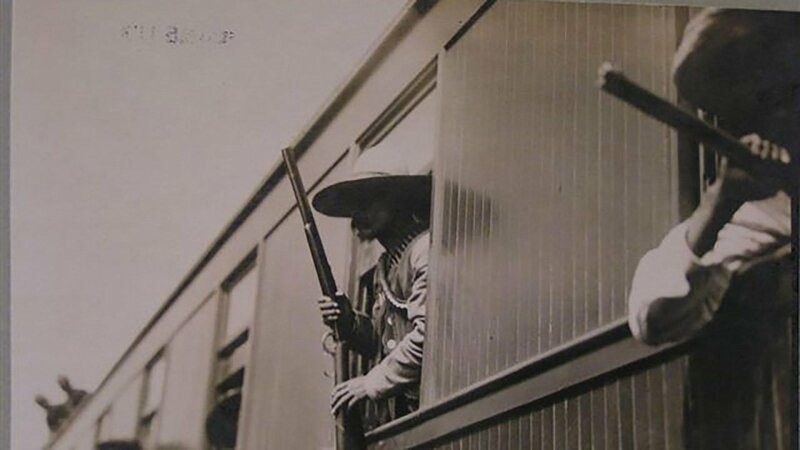 This hour also covers the final years of struggle and the eclipse of the power of President Carranza, General (and later President) Álvaro Obregón, Emiliano Zapata and Francisco Villa, whose lives all concluded with assassination, thus bringing an end to the revolutionary period. In the 1920s, 1930s and 1940s, Mexican painters, photographers, writers, filmmakers and performing artists burst onto the international cultural stage, and Mexico City became the nexus of an indigenous art movement. 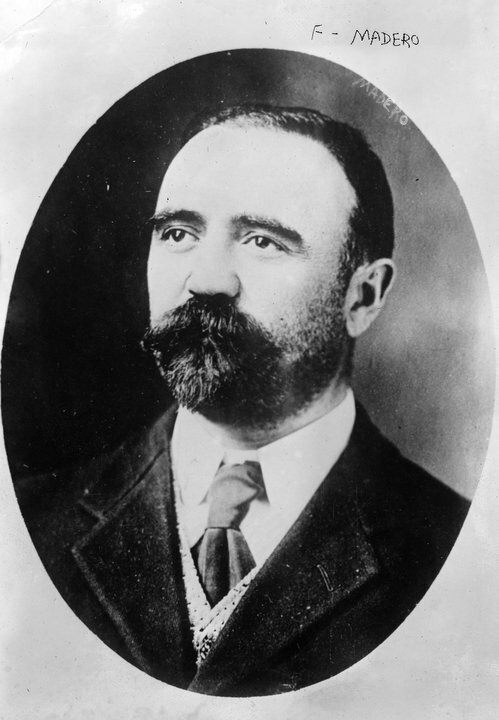 Against this background plays the presidency of Lázaro Cárdenas, who in many ways fulfills the promises of the revolution, including returning land to the peasants and nationalizing Mexico’s oil industry. But after Cárdenas’s extraordinary administration, politics regress, and in 1968, shortly before Mexico City is to host the Olympics, a new type of revolution explodes. Interviewing distinguished scholars from the disciplines of history, economics, literature, political science, women’s studies, and art history, this powerful documentary explores the beliefs and conditions that led to the revolution, influenced the course of the conflict, and determined its consequences over the course of a century. It also explores the role of myth and memory in shaping public perceptions about both the revolution and its legacy. "The Storm that Swept Mexico" is a production of Paradigm Productions, Inc. in association with the Independent Television Service (ITVS). Major funding was provided by the National Endowment for the Humanities, ITVS and Latino Public Broadcasting.